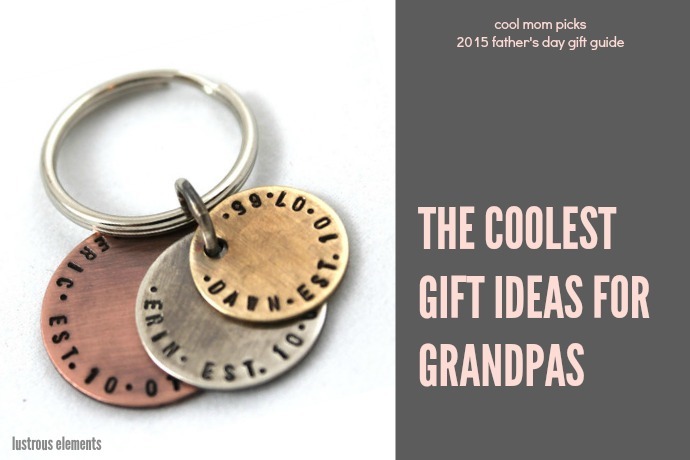 Next up in our 2015 Father’s Day gift guide, are some of the coolest gifts for grandpas. Or grandfathers. 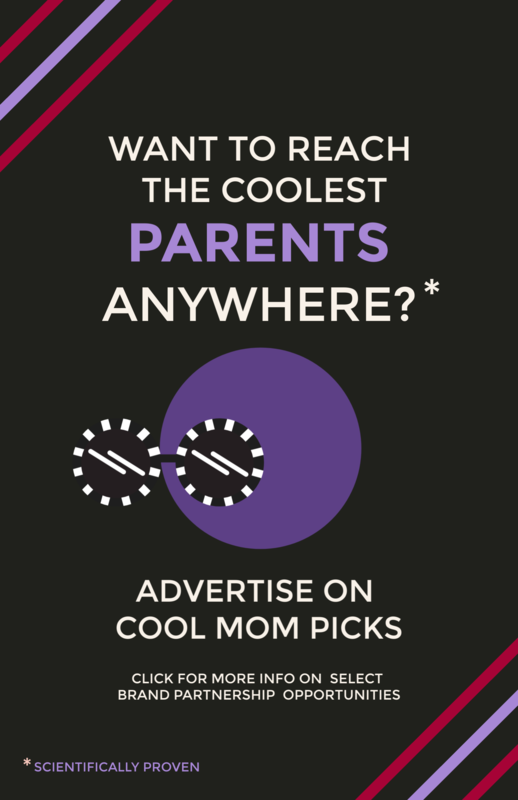 Or papas, pop-pops…you know, that awesome patriarch in your family. We’ve got a fun range for you from thoughtful gifts from the grandkids, to spendier gifts that make a big statement, should he need a little extra love this year. And of course, don’t forget the card. Whatever the gift, they’re nearly always the best part. 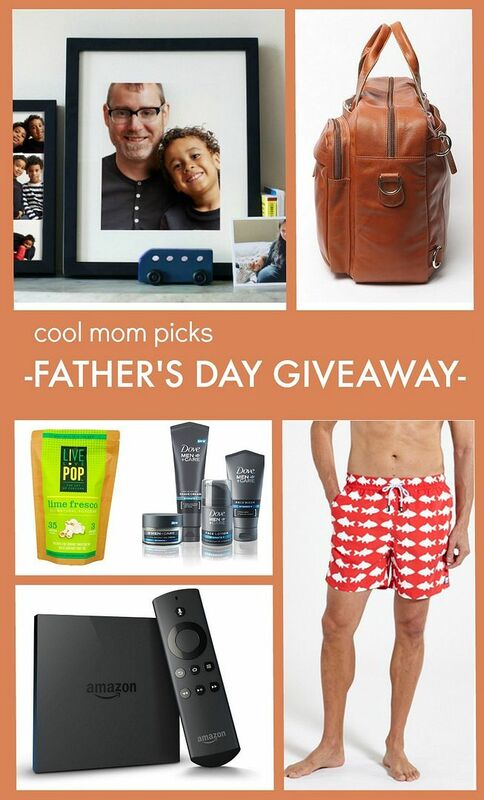 And hey, don’t miss our fabulous (seriously, like all-caps worthy FABULOUS) $800 Father’s Day gift guide giveaway below. Entering is easy and we think, totally worth it. 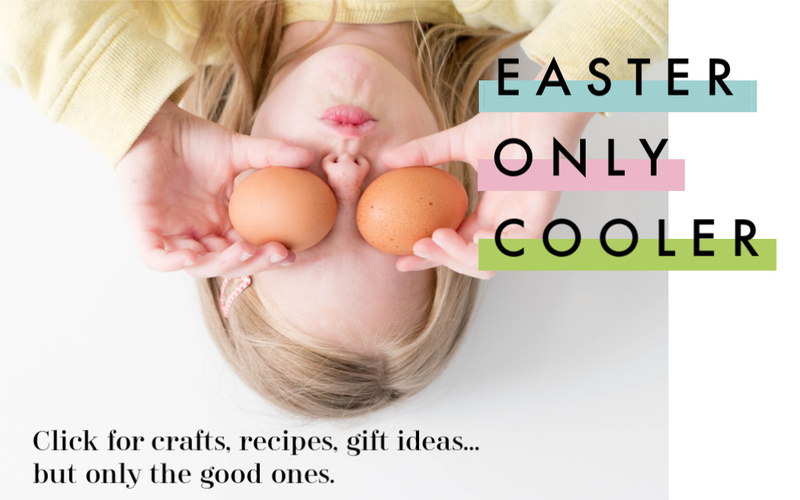 We recommended a similar book for dads in our roundup 20 fantastic ideas for DIY Father’s Day gifts from the kids, and we’re so happy to see they make one for grandfathers too! 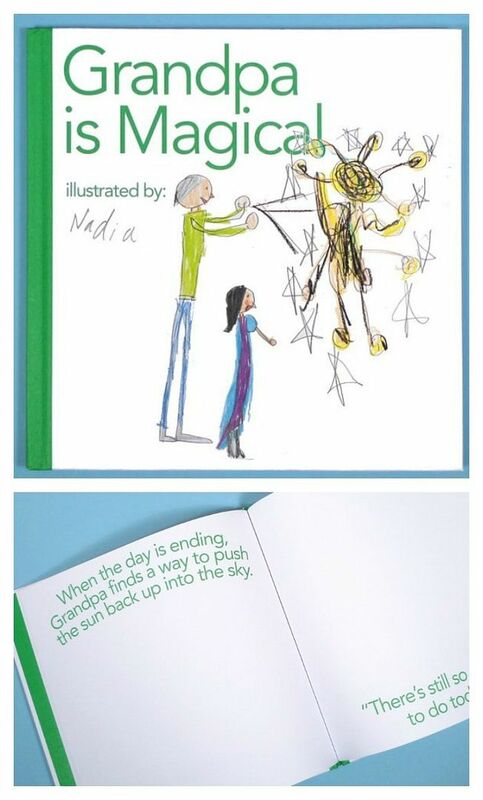 Put your kids to work on this tall tale, and let them illustrate it to truly make it a special keepsake. We are so taken with this cool personalized keychain from jewelry Erin Miller on Etsy — and we are extremely picky about such things, as you might know. 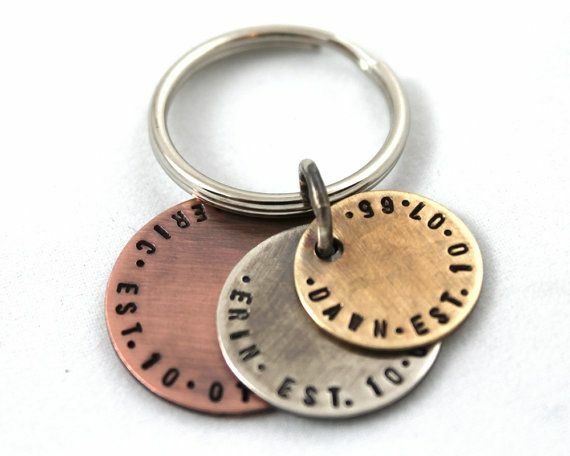 The type is masculine and modern, and there’s enough room on the three oxidized metal discs to include multiple names, birthdays, or even a three-part message. We don’t think you’ll have trouble filling them up at all. 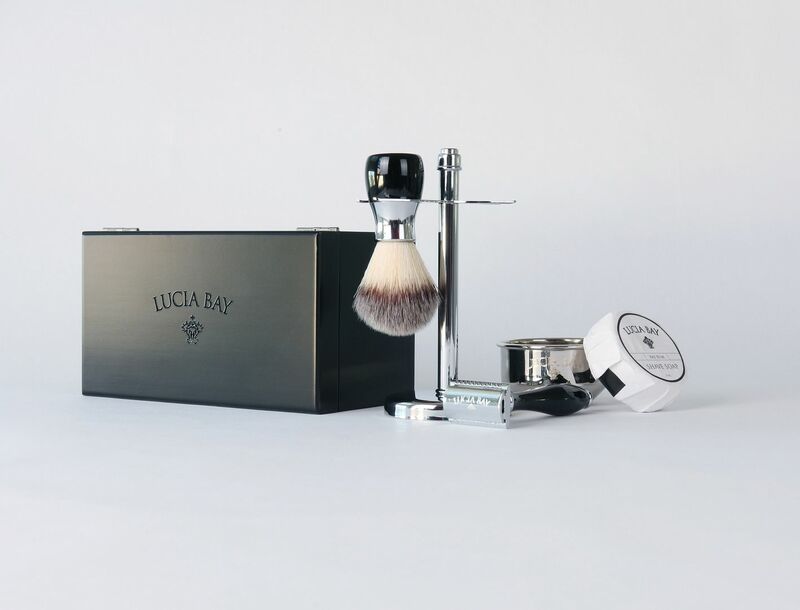 For a good, old-fashioned shave, this exquisite kit from eco-conscious Lucia Bay starts with a double-edged safety razor, a shave brush, chrome shaving bowl, and a sandalwood scented shave soap that will make you want to cuddle up to him even more. Plus a portion of all sales go to the Scripps Institute of Oceanography to help protect our seas. Also featured in our Mother’s Day gift guide, we think it makes a spectacular gift for any special grandpa, too. 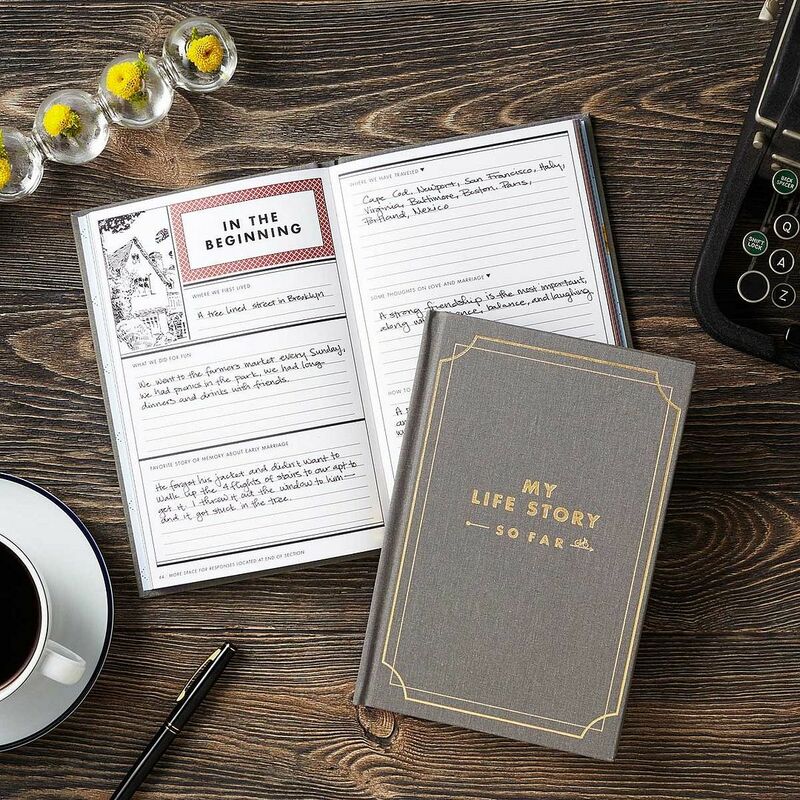 This is a really sweet keepsake journal, and it’s a great way to get the conversation started and preserve your family history, without having to come up with questions from scratch. 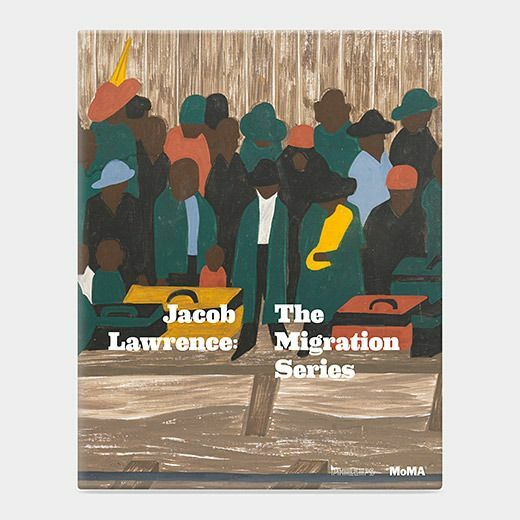 This book honors the remarkable Jacob Lawrence exhibit at NY’s Museum of Modern Art,which includes sixty small tempera paintings on the Great Migration of Black Americans at the beginning of the 20th century, from the rural south to the urban North. It’s an epic visual narrative of an essential part of our nation’s history, and maybe even his personal one. 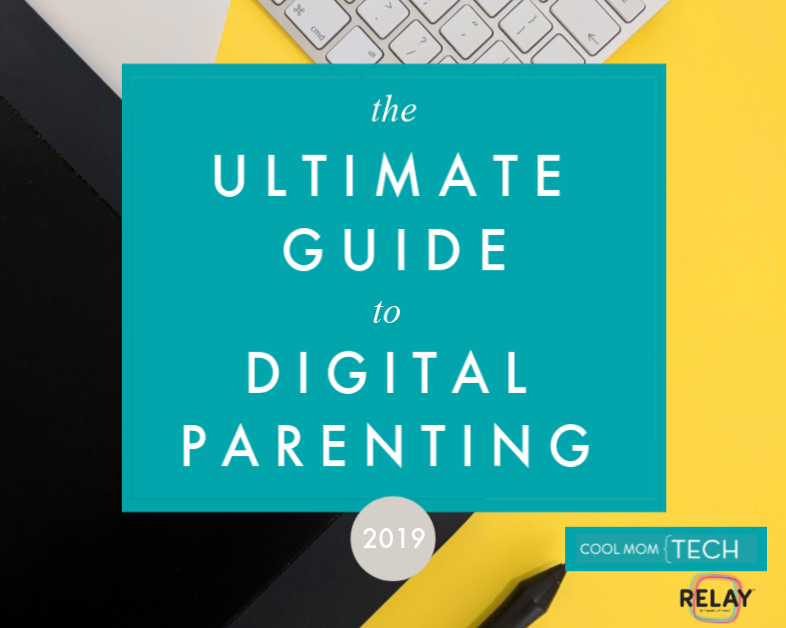 If he loves family time more than anything, a gift of a family membership to a favorite zoo, museum, or other local spot is a way of saying, “here…you take the kids for the day.” Kidding! It’s a thoughtful way to give the gift of time together. 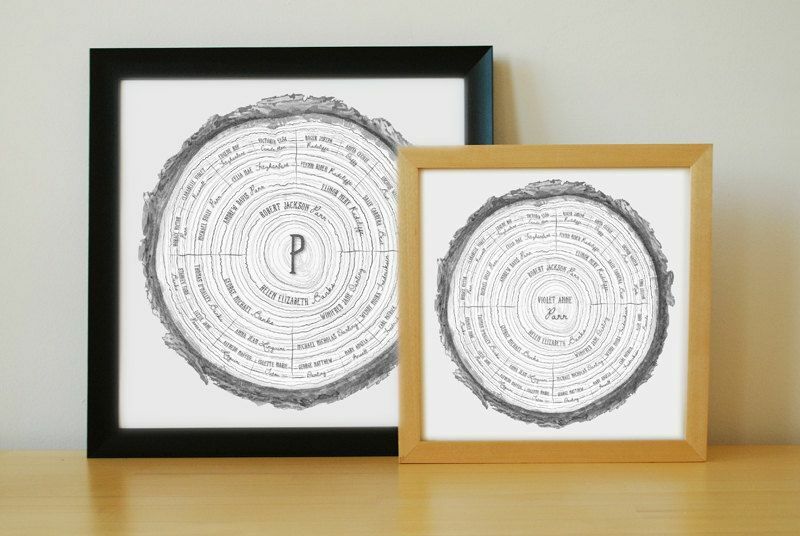 If he’s a genealogy fan, we love this handsome, contemporary take on a family tree, with family names woven into detailed tree rings on a linen textured fine paper. There’s even space to commemorate up to five generations. The finished print ships in 5-7 days so order soon! You’ll also want to leave yourself time to find a worthy frame. We’ve got a prize package filled with some of our favorite gifts for dads, valued at more than $800! • A Tom & Teddy $150 gift card for their super hip men’s swimwear. I love the DIY Board Books! Such a unique gift. I love the keychain! So handsome. Grandpa is magical….my daughter is creative and would love making this for my dad. 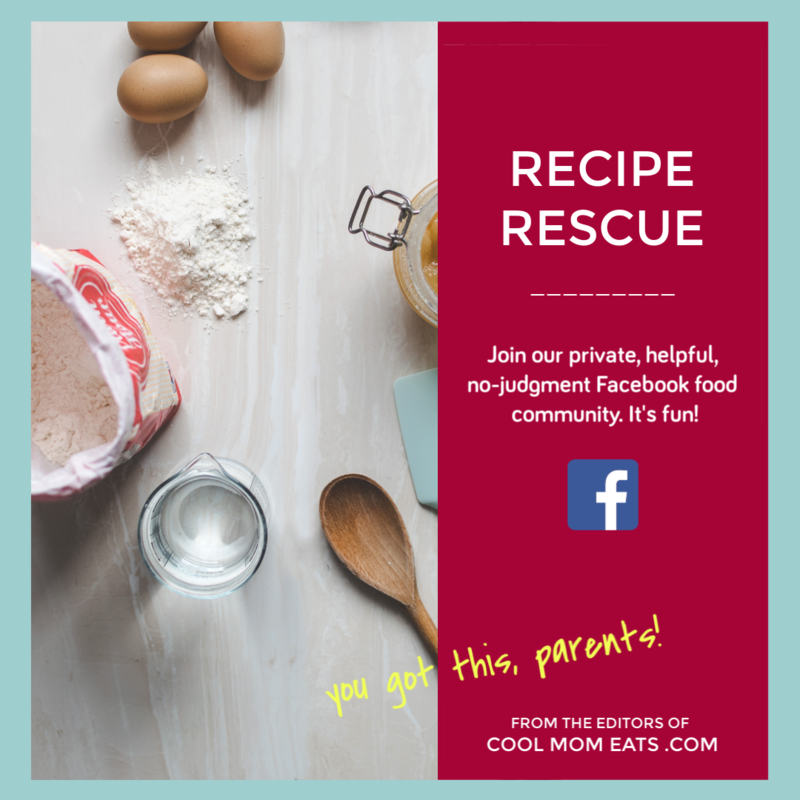 Love the zoo membership idea – what a good one! 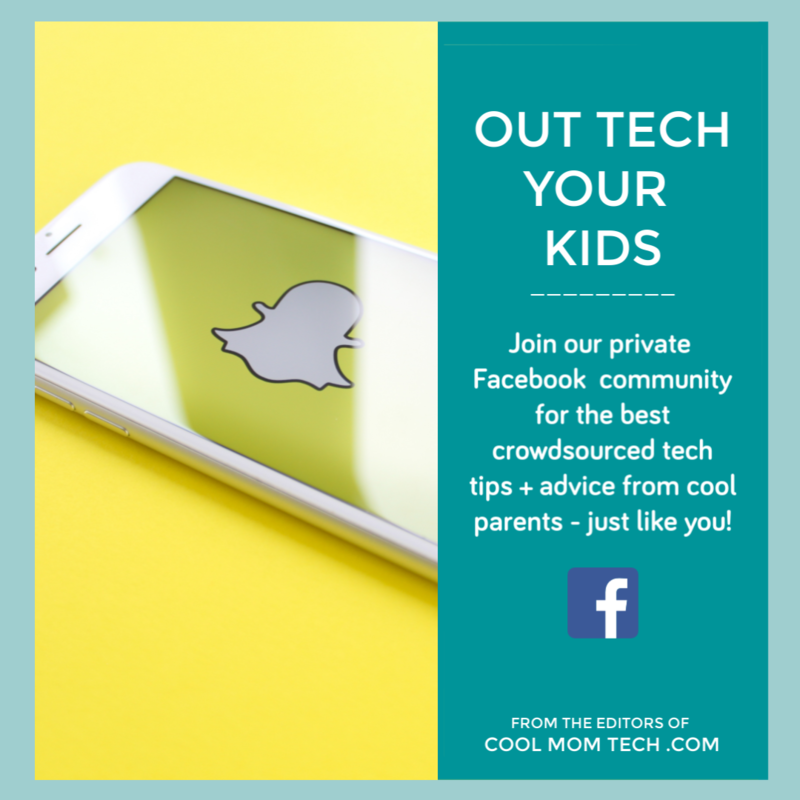 There are so many COOL things here! I love the family tree artwork, the my story book and the keychain. All are family related. I love the family tree artwork! The W.A. Fitness Tracker is my top pick! Looking at this for my husband. .. so classy! I love the custom family tree! 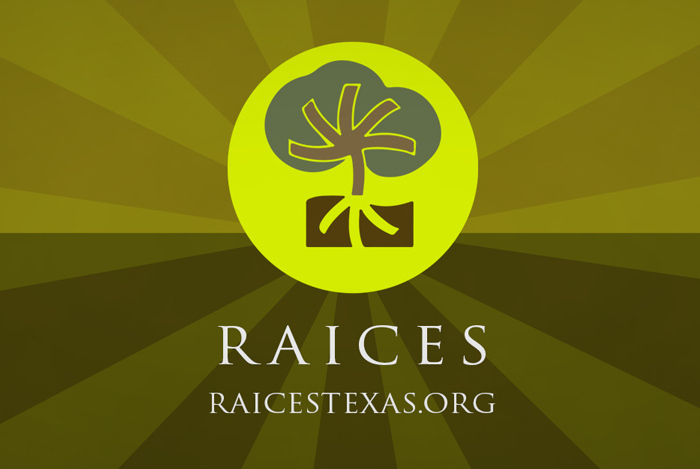 It’s such a contemporary take of a regular family tree and a very neat way to show your family history. I love the “My Life So Far” book! I am torn between the DIY board book and the Life Story book. I love that both could be passed down to future generations! Love the family tree ring. Such a nice way to celebrate family. 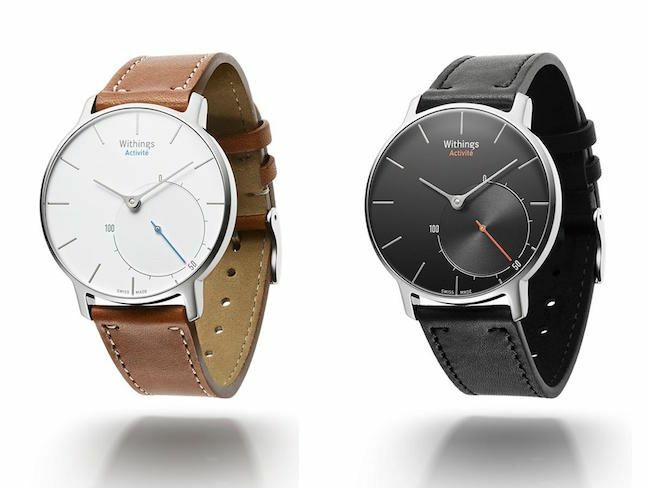 Withings Activité Fitness Tracker! My husband would love the look of this so much more than a fit bit. GREAT FIND! The Custom Family Tree is to die for (figuratively speaking). It has Father and Family at the center, which is the basis for the holiday. The keychain is so attractive, practical, and cool! I Love the “my life story so far ” journal idea because it’d be so neat for dads or grandpas to write their life lessons or things that they want their future generations to know .. Love that idea! I like the Grandpa is Magical DIY Board Book because my kids would enjoy working on it and my dad would appreciate it. I love the keychain and do would my dad. He is a proud grandpa and would love another excuse to talk about his grandkids! I love them all, but the My Life Story book is my favorite. I love the idea that my children can sit down and ‘ask’ their father questions and together they can write the answers down. This is priceless and something they will cherish forever. I love the geaneology picture idea–my dad loves to talk about his parents & grandparents, and I think he would love to see them all connected like that! My favorite is the custom family tree art. What a creative new way to do a family tree. Would love to get that for my husband’s home office. Custom brass collar looks so cool for my everyday hero. My favorite is a family membership to the zoo. Love the book about writing your life story down. My dad is getting older and I swear he is telling all these stories lately that I have never heard! Love the idea of a museum membership. He loves dinosaurs so he can go visit them any time. Love the custom family tree artwork. I want that! I just adore the DIY Board Book. My son loves to draw and color and it makes the gift much more personal and thoughtful. love the custom family tree art!! Love, love the family tree art!! How unique and beautiful. When I was a little girl, I bought my father cufflinks with doodles on them that said “I love Dad.” I remember him wearing them with pride to VERY important business meetings. As an adult I look back on that and it still makes me feel loved. 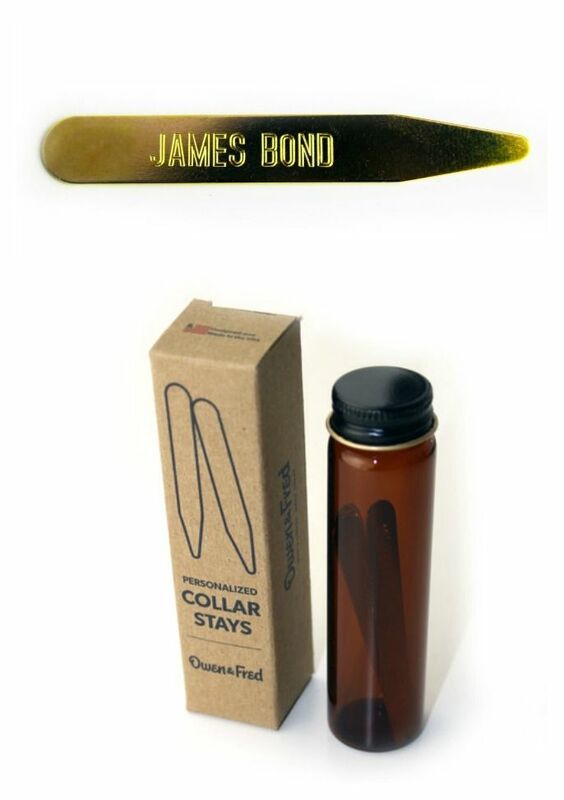 That’s why when I saw the Custom brass collar stays I knew they would be a perfect gift for my Dad. Thank you for the giveaway! The memory book is such a sweet idea. Grandparents are so special and the relationship between my son and his grandpa is a treasure. 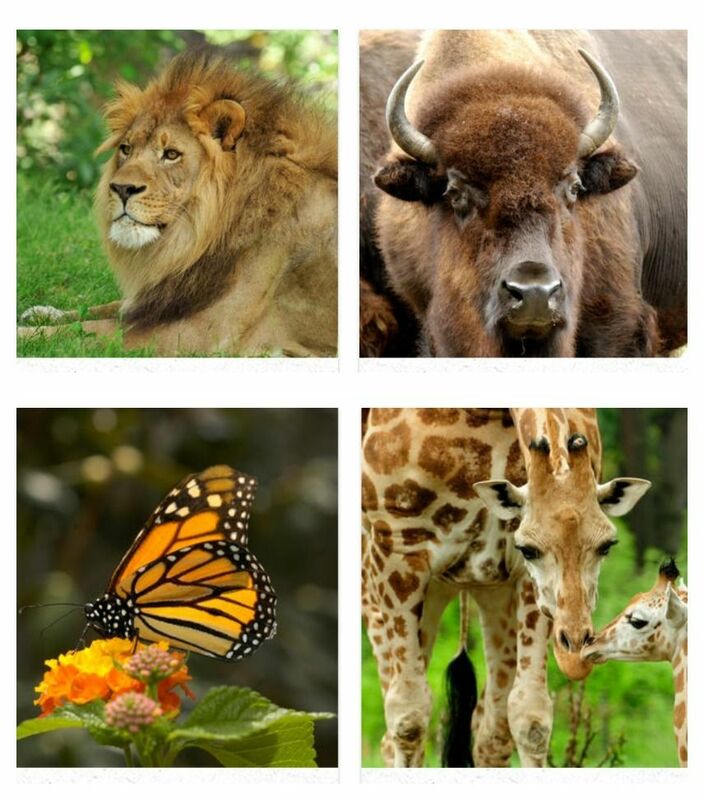 The family membership to the zoo/local attraction – because that creates memories & that’s the best! Love the My Story So Far! 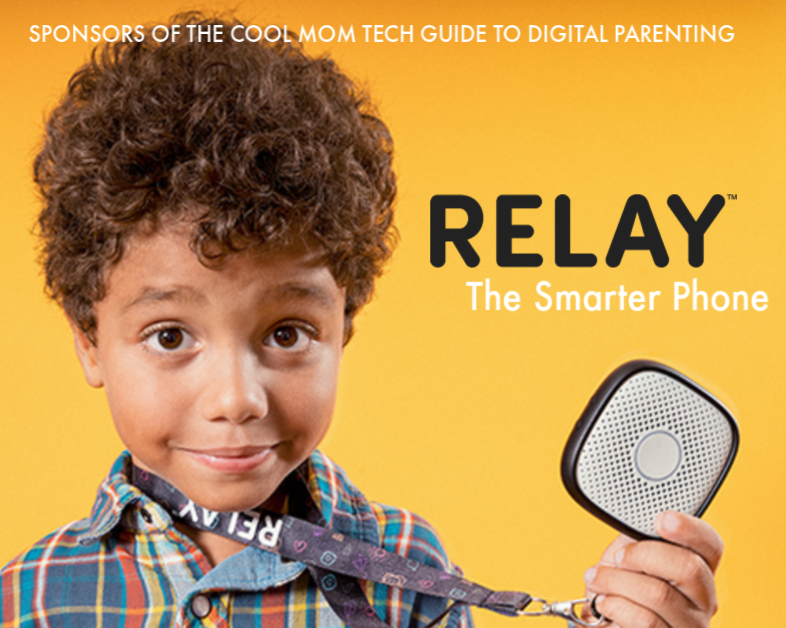 Everyone loves to tell their story and what a great idea for Father’s Day! My favorite is the family membership to the zoo! love the sweet book that kids and draw in for grandpa and dad! Love the Grandpa is magical book. It is out of stock now. Others must love it too. Starwars, Darth Vader and son by Jeffrey Brown and it’s perfect because my husband is in his 50’s and has the same humor sometimes and our son is still very young and looks quite a bit like the young Mr. Skywalker. I also found a Storm Trooper note pad to match, but the Number One Dad, Vader cup just made this years “Silly Father’s Day Gift Set” come together. It’s perfect. My favorite is the Custom Family Tree, I know my Dad is going to love it too!!! I love the local zoo membership idea! Love the diy board book. Very cute and thoughtful gift! Love the key chain!! Very masculine!! The “Life Story” book. I wish we lived somewhere closer to museum/zoo/aquarium because I know both the kid and his grandpa would love that idea! I love the family tree artwork. Such a fun and modern way to display your family lineage! Love the custom family tree! The family tree art is wonderful, unique and simple. I love the my life story so far. That would be nice to have. I love the “My Life Story So Far”! This is perfect as we live several states from my parents who both live in a nursing home and are unable to visit. Being an older parent of older parents and older grandparents, my parents are filled with stories of what it was like to grow up on a farm in the 1940s. Just tons of crazy facts like driving a truck at 10 to town! So far, Dad writes little letters and mails them when he remembers, this is the perfect reminder and will help him organize his stories! Love it! Thanks for the great picks. I think I’ll dress in suit and tie on Father’s Day and hope that I will get something cool from your list too!